Protector Lamp flint housing cap for Type 6, GR6S and 6RS miners lamps. The flint housing cap screws on to the flint housing holding the spring and flint in place. Parts for our miners flame safety lamps made by us at our Eccles factory over the last 100 years. 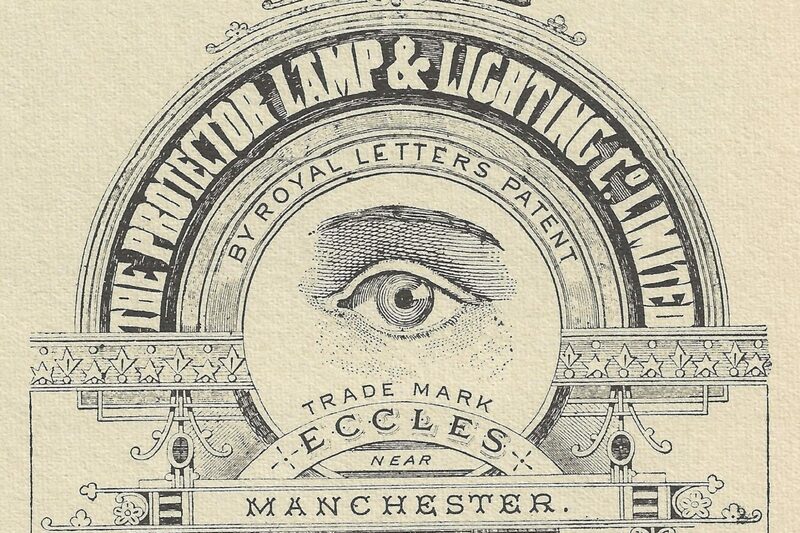 Parts are either newly made or refurbished at our original Lamp Works in Eccles.